Ever get bored of the usual dinner and movie dates? Need some fresh inspiration for your next couple’s day or night out? 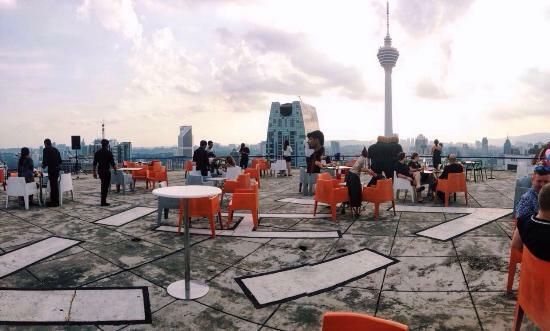 Come check out these 5 dating spots in KL. An old-time favorite for sure, and still a lovely idea now. Why not check out the wonders of nature at the Putrajaya Botanical Gardens. Just 40 minutes away by car, this option really allows for couples to appreciate the natural treasures of Malaysia and marvel at its exotic plants and flowers. And don’t forget to take lots of photos. 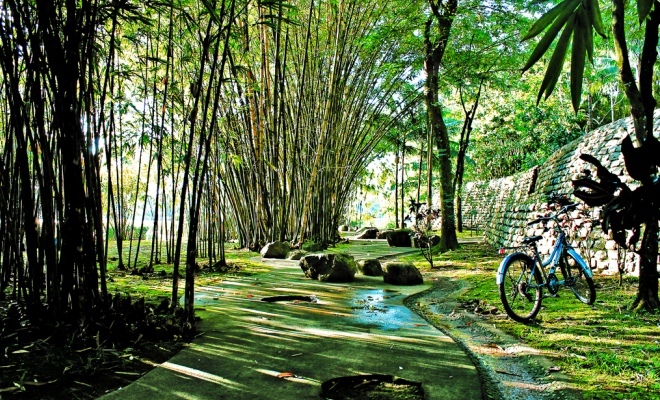 The park has a total of five areas to explore: Explorer’s Trail, including a Canopy Bridge, Palm Hill, Sun Gardens, Floral Gardens and Lakeside. 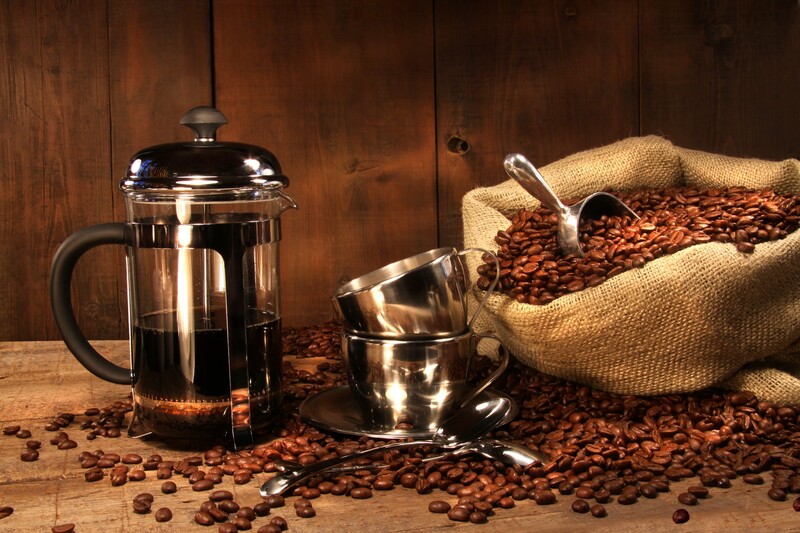 If you are coffee lovers, than this activity will definitely make your day. Hobby N Coffee conducts barista training classes for small groups of up to 4 persons. A senior barista will show you the ropes using an actual espresso machine and then you can try and do it under his supervision. Have fun making cappuccinos and lattes for each other and learning at the same time. Love can be steamy after all. Now this idea is straight from the movies. That’s what makes it’s so exciting. Why not add to the experience an adventurous side too, by watch it from the Heli Lounge Bar. The Heli Lounge Bar is only helipad bar in the city, with a fully functional helipad on top of the Menara KH Building turns into a bar at 6pm and a nightclub at 9pm. After 6pm, tables and chairs have been set up on the helipad, in time for guests to enjoy a drink or two while watching the sun go down. As it goes dark, you and your loved one can catch the city as it lights up for the night. It is best to arrive at around 5:30 or 6 and stay until 7pm, unless you are planning to stay for the nightclub experience which starts at 9pm. Jalan jalan cari makan as they say. If you’re the sort that loves food and the thrill of tracing down a good deal, than having a date in a pasar malam is for you. In the Klang Valley, they are plenty options to choose from. 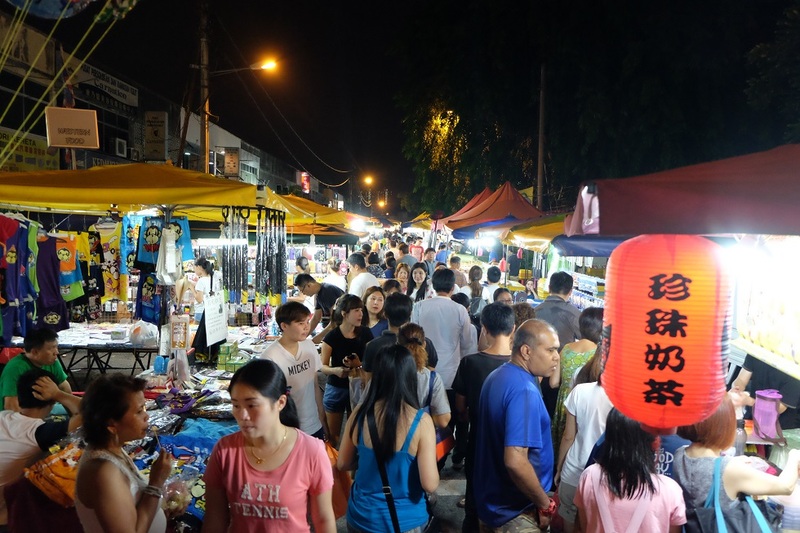 If you happen to target a Wednesday night, check out the pasar malam at Taman Connaught. There will be lots of food choices, from the weird (Japanese pizza) and stinky tofu to the usual Chinese or Malay fare. Depending on how adventurous you are, you will surely come out of the experience with a full tummy. 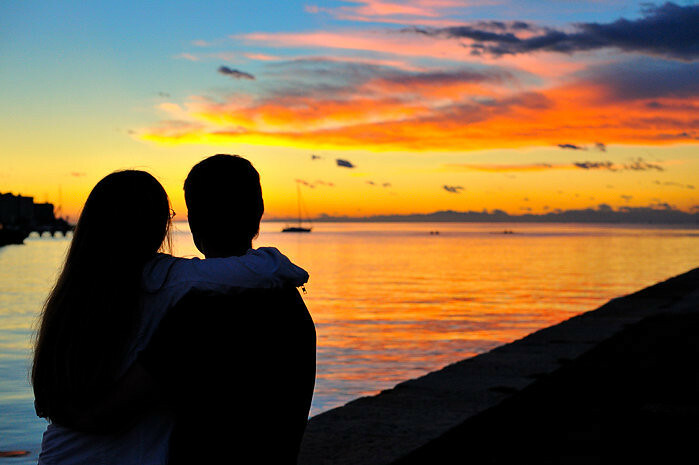 Not every date has to taxing and adventures. Sometimes, the simplest ideas lead to more memorable moments. Sometimes a relaxing afternoon tea is just fine. 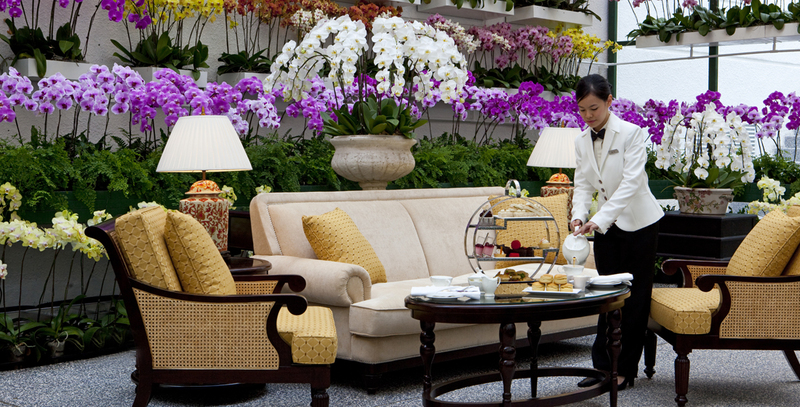 However, you can always add a flavor to the experience; try having tea at the Orchid Conservatory Majestic Hotel. There you can enjoy afternoon tea with your sweetheart amidst a sea of magnificent orchids. The Orchid Conservatory is a unique dining area as it is a glass atrium filled with different kinds of orchids in bloom. Reserving a table is highly recommended as the place gets full quickly.